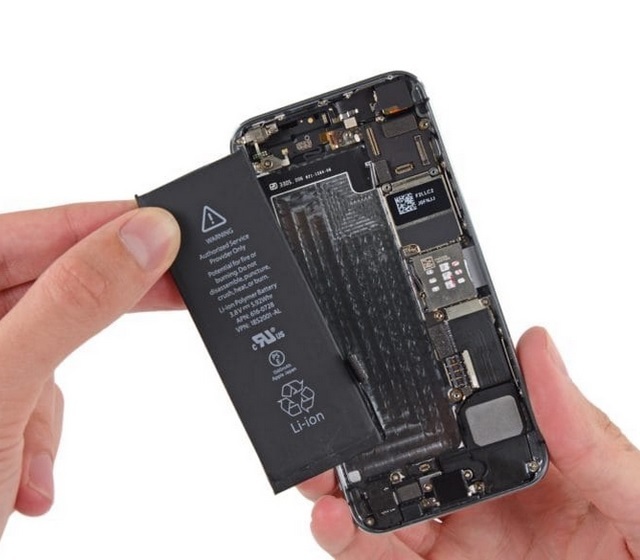 Apple’s decision to slow down iPhones with older batteries did not go down particularly well with users, and after a fierce backlash, Apple decided to launch a subsidized battery replacement program to somehow make up for its good-intentioned folly. But still, the thought of forking out cold hard cash to get the battery of one’s iPhone replaced just to regain their device’s performance, which was slowed down on Apple’s part, did not sit well with many. Well, some respite is finally coming their way, thanks to a recent announcement from Apple’s CEO, Tim Cook, which states that the next iOS update will let users disable the performance throttling dished out by Apple. In an interview with ABC News, Tim Cook briefly highlighted the necessary steps taken by Apple to address the whole fiasco that erupted in the wake of the aptly christened ‘batterygate’, and the lessons Apple learned from customers’ reception of its move. The Apple CEO mentioned that the users’ ability to disable ‘battery induced performance slowdown’ is something that has never been done before, as it marks a new chapter in Apple’s transparency policies by providing complete visibility to iPhone users regarding the health of their device’s battery. However, Tim Cook made a point to mention that Apple did notify customers that their iPhone’s performance would be slowed down due to older batteries in order to prevent unexpected shutdowns, but it seems that people did not pay a lot of attention to it. He further admitted that Apple should have been more clear before implementing its move and could have done a better job at explaining the necessity and motive behind its decision to intentionally slow down the performance.